Joe’s is a cosy bar that is the perfect place to catch up with friends, or that special someone. We loved the amazing selection of negronis and G&Ts. The Ruby Coast was of particular note – a playful and heady little mix of Malfy Rosa, ruby grapefruit and rosemary. If you’re feeling peckish make sure you enjoy your tipple with their Italian antipasto plates. 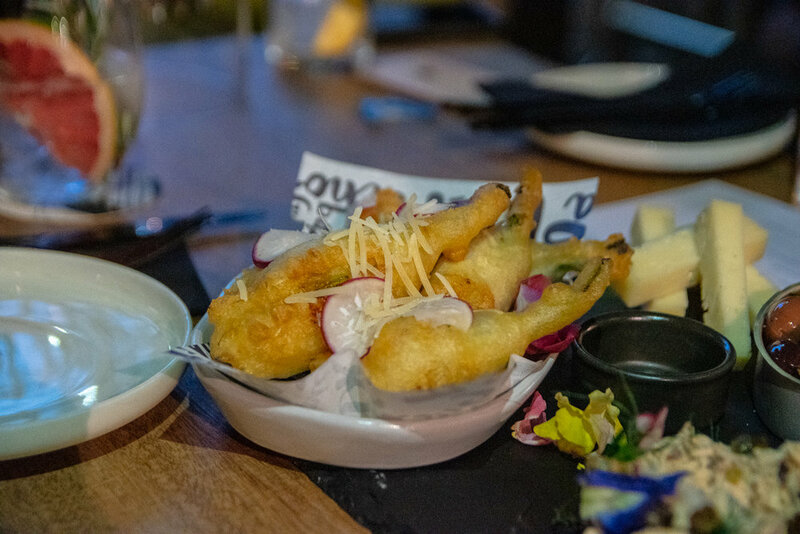 Top picks include their Fiori di Zucchina - lightly fried zucchini flowers in ethereally light batter stuffed with buffalo ricotta and lime zest. 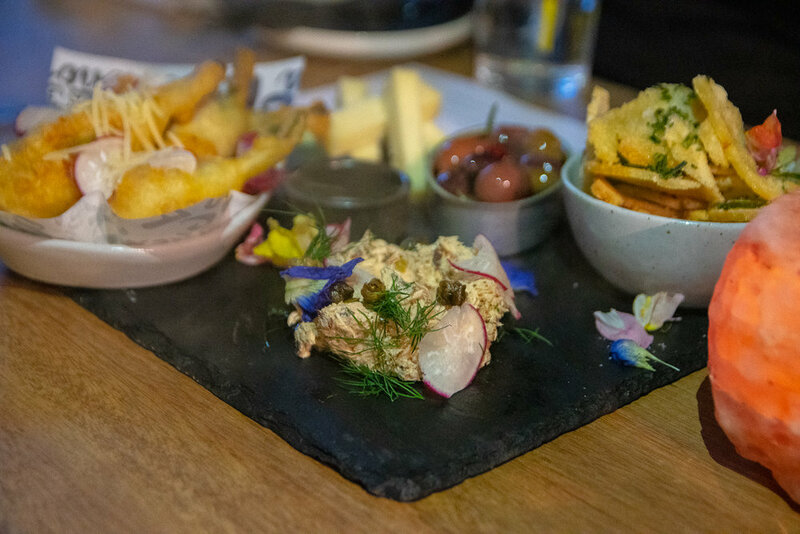 The Trouta is also sensational and features local smoked trout, dill, capers and lemon served with crostini.